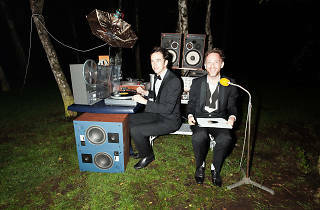 Belgian brothers Steven and David Dewaele (aka 2manydjs) once were in a rock band but had much more success as DJs. Maybe that's why their sets have the big feeling of live music, and they always work facing the dance floor, perfectly mixing hits tailor-made for the occasion. 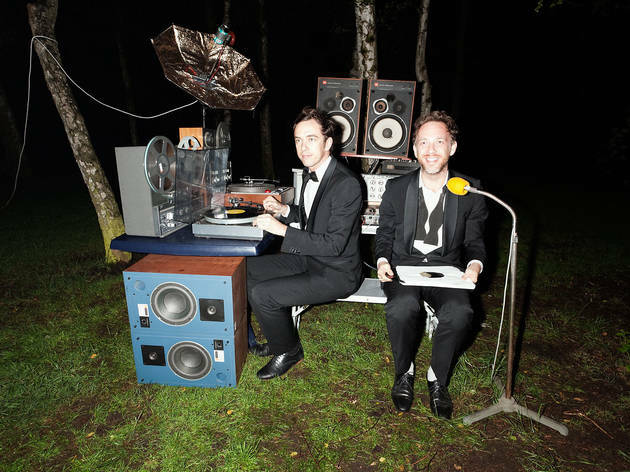 Incredibly eclectic and surprising, 2manydjs give you a session of sounds that flit between pop, funk, prog-rock, R&B and hip hop.